Featuring closed tracks and a wide needle and including knit, tuck and miss cams. 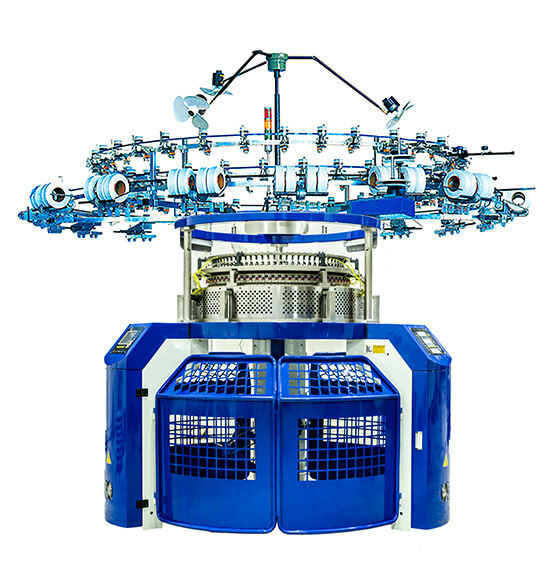 The mechanism is designed with a central adjustment system to adjust to different levels of fabric density easily and conveniently, equipped as standard with different gauges of cylinders which are easy to alter and are able meet the never-ending requirements of the demanding knitting market. 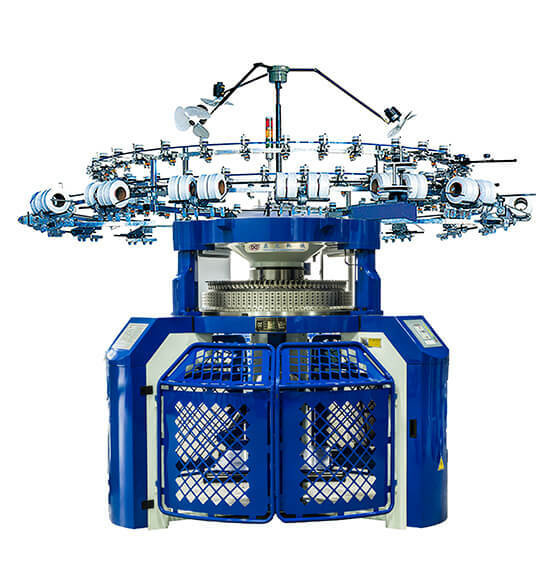 Made of strong annealed cast-iron, all machine frames pass through long-term natural aging to ensure the machine's stability and durability. The majority of spare parts and accessories are designed by CAD systems and produced by CNC to improve the equipment’s precision. Uses electronic oil sprayer or oil lubricator to lubricate the cylinder and the needles respectively, ensuring needles are not easily damaged. Varying jacquard patterns can be input and easily modified on the machine to keep up with current fashion trends. Components of the drive system are made using superior tempered materials. Gears and other main components are made in Taiwan or imported from Japanese or German brands. All of these provide you with high quality fabric resulting from stable performance.